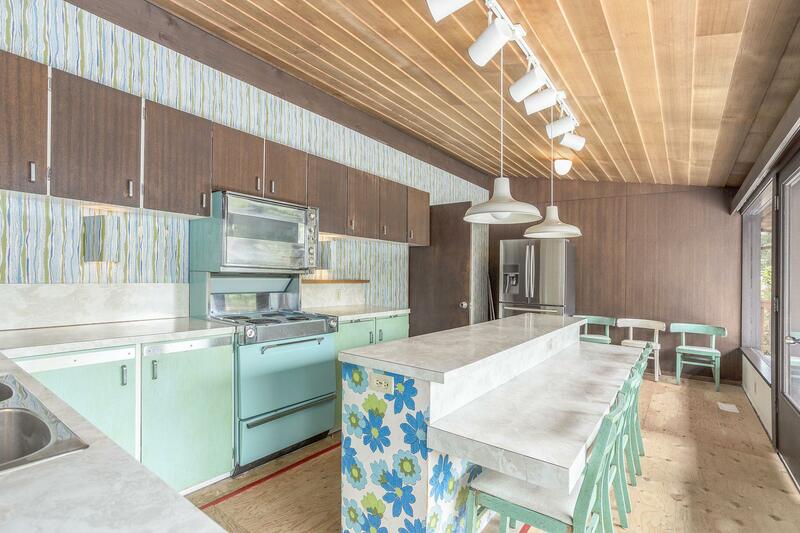 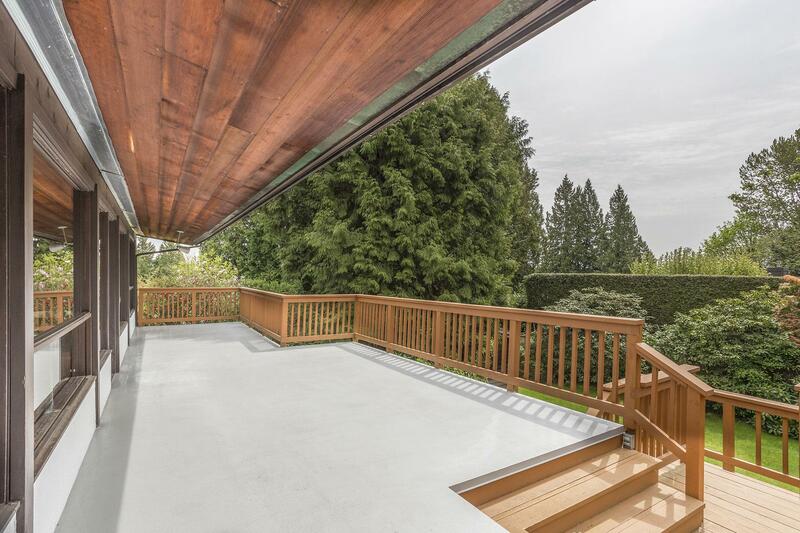 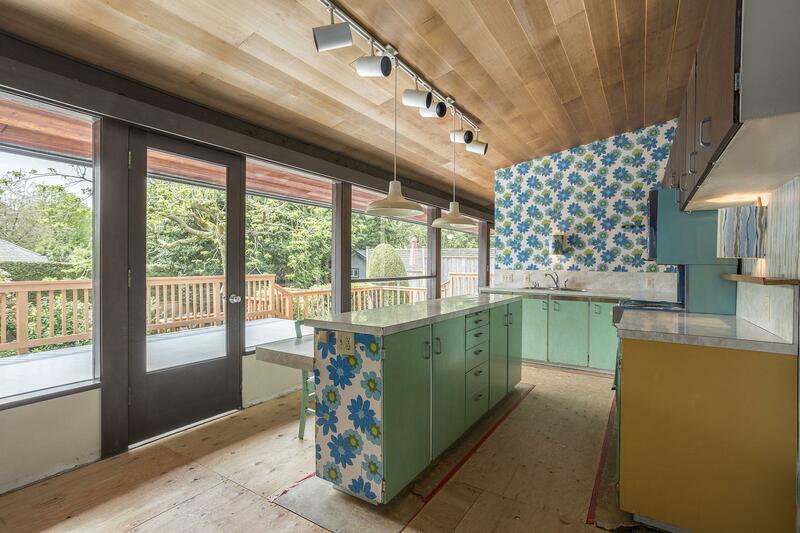 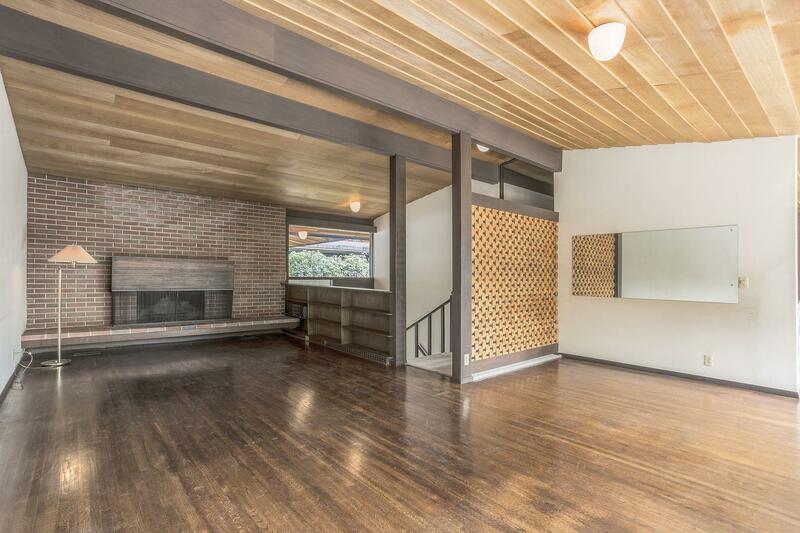 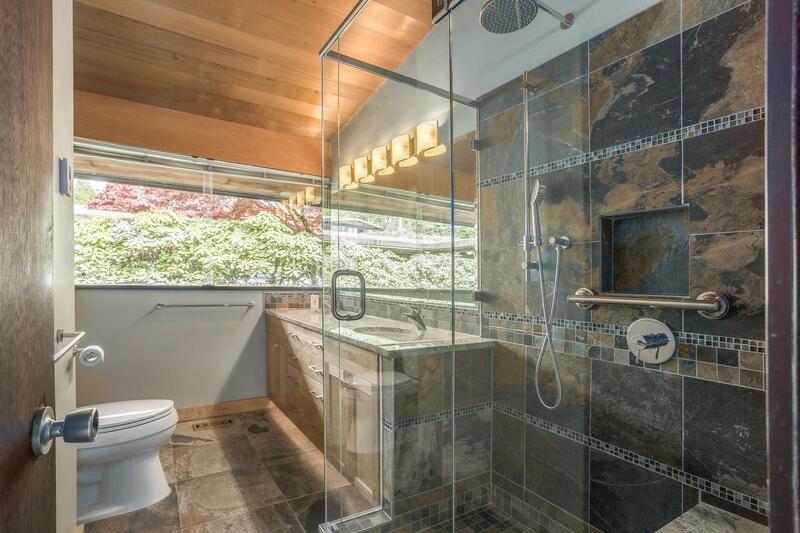 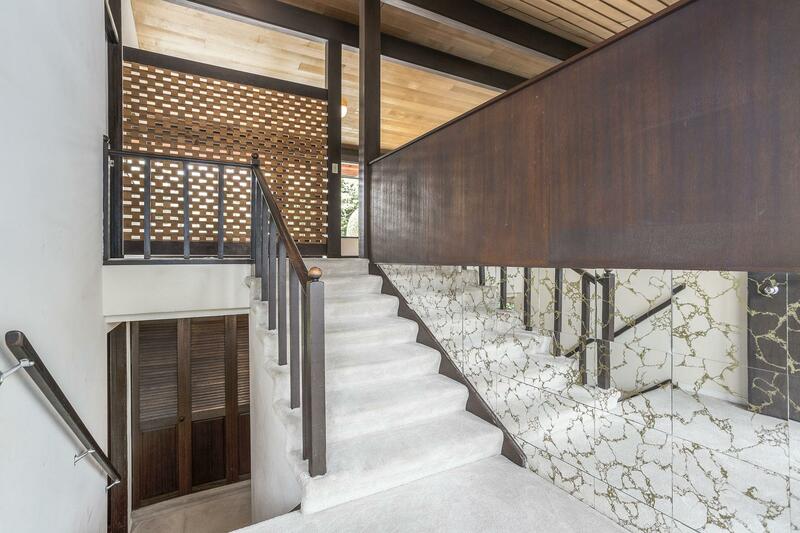 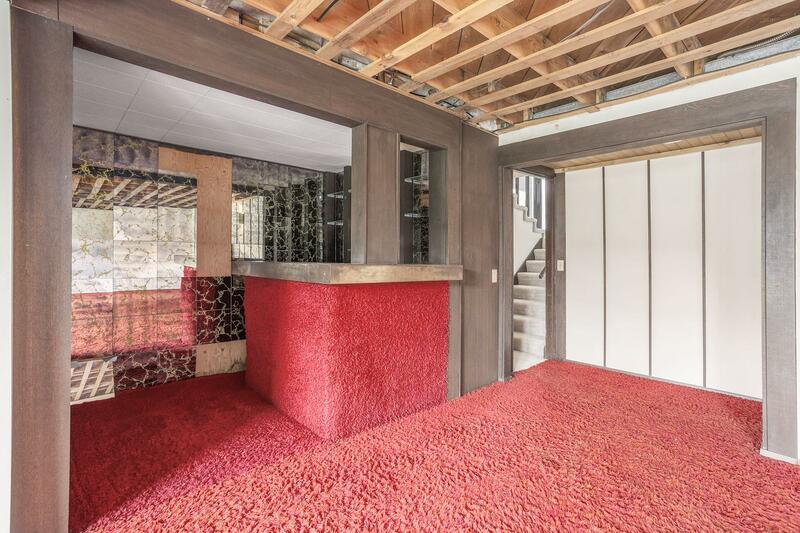 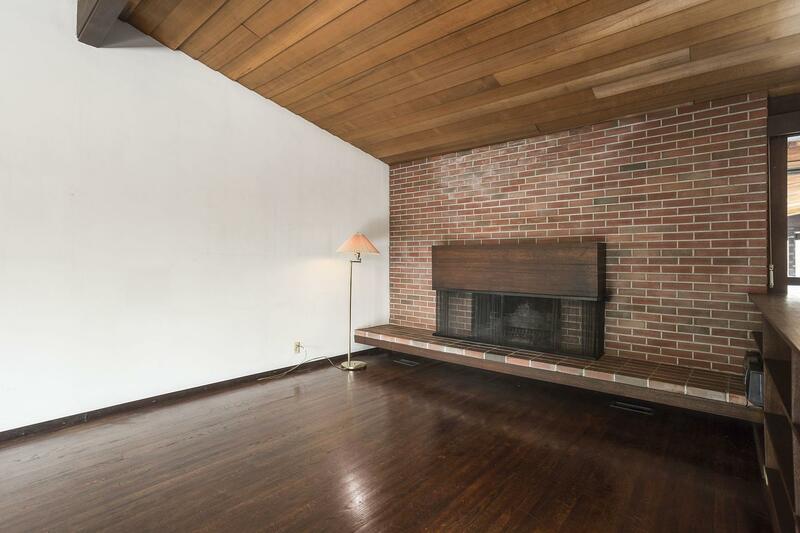 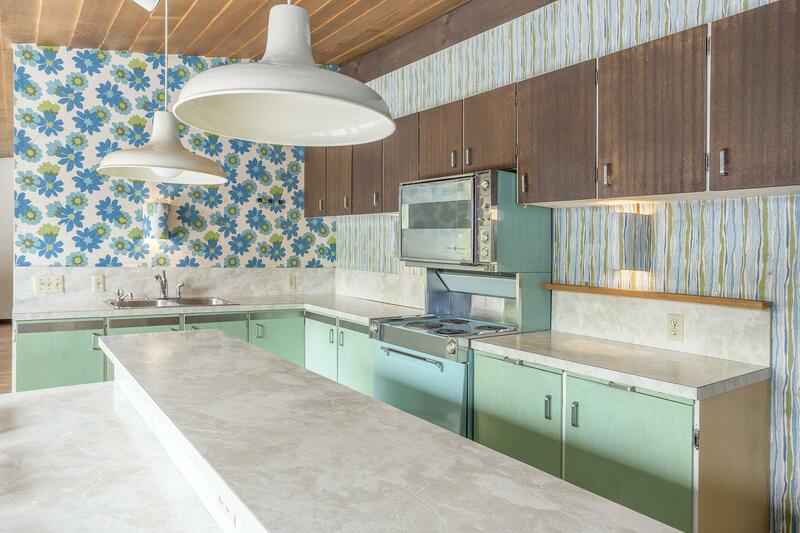 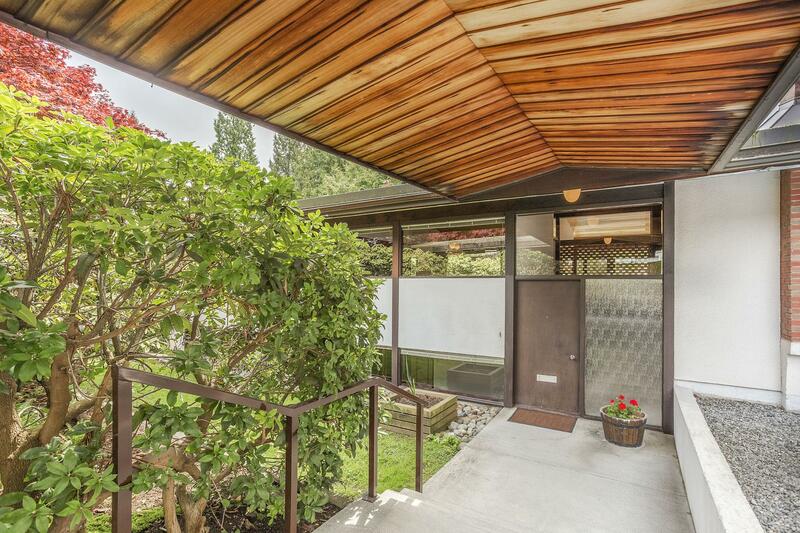 Amazing opportunity to purchase and restore/renovate this Architecturally Awarded mid century modern family home set on a cul-de-sac on an over sized 11,000 sq ft property. 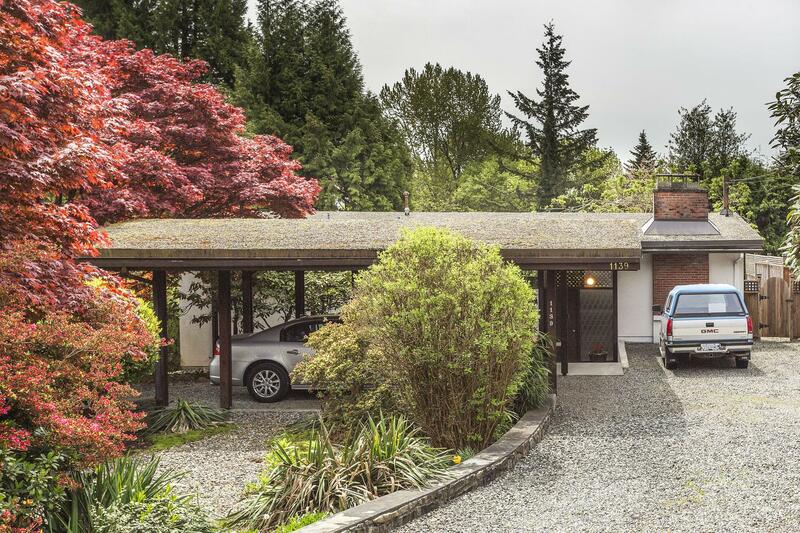 This one owner home with its expansive circular driveway entrance was designed by renowned architect George Barnes and is on the market for the first time in 53 years since the home was custom built for its owners. 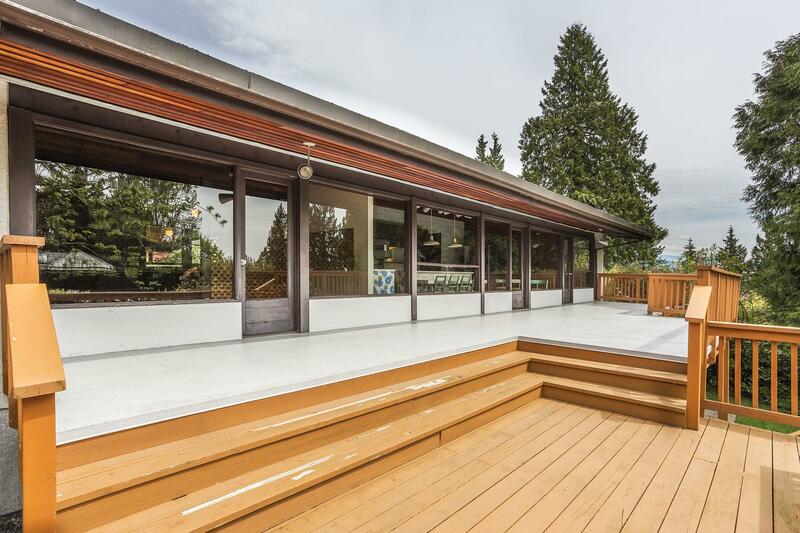 This home has received over the years significant design awards and was also featured in a film produced by National Film Board of Canada. 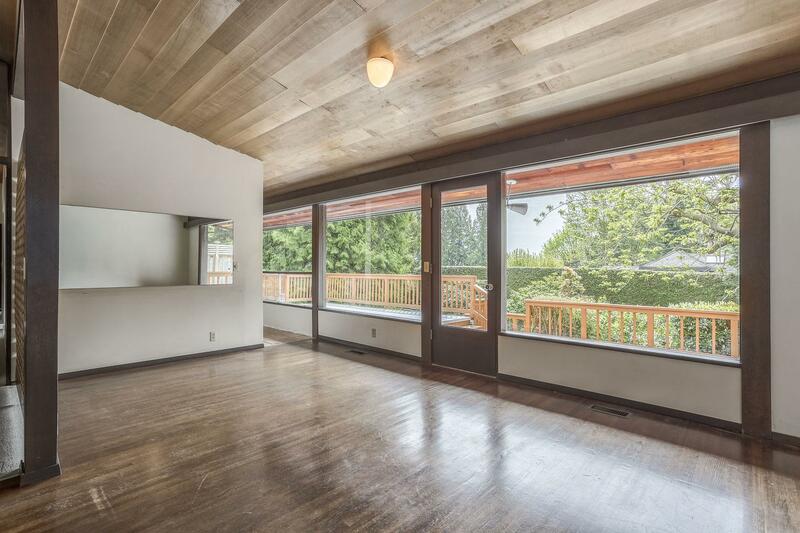 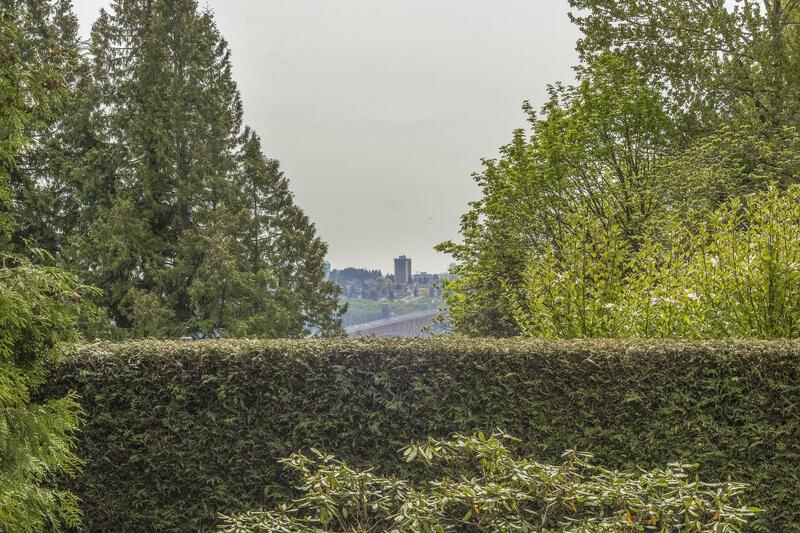 Offers if any to be emailed to the listing realtor by 3pm Wednesday May 17. 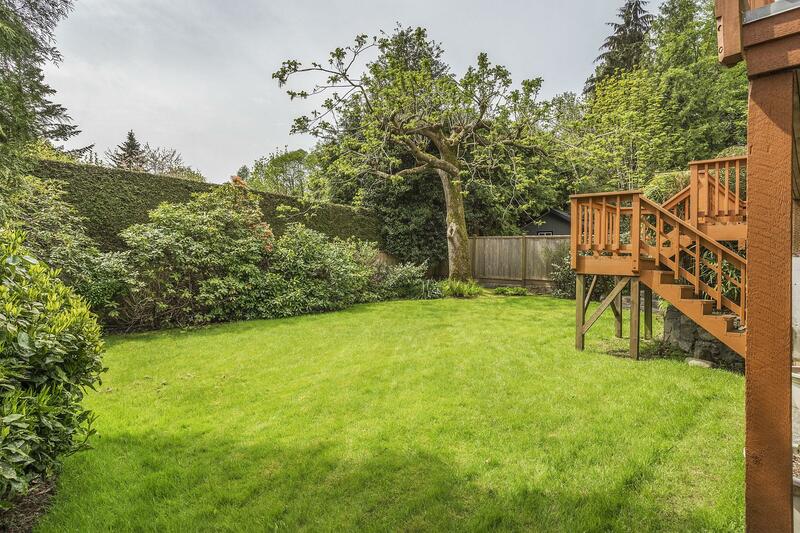 Open house Sunday May 14, 2-4.